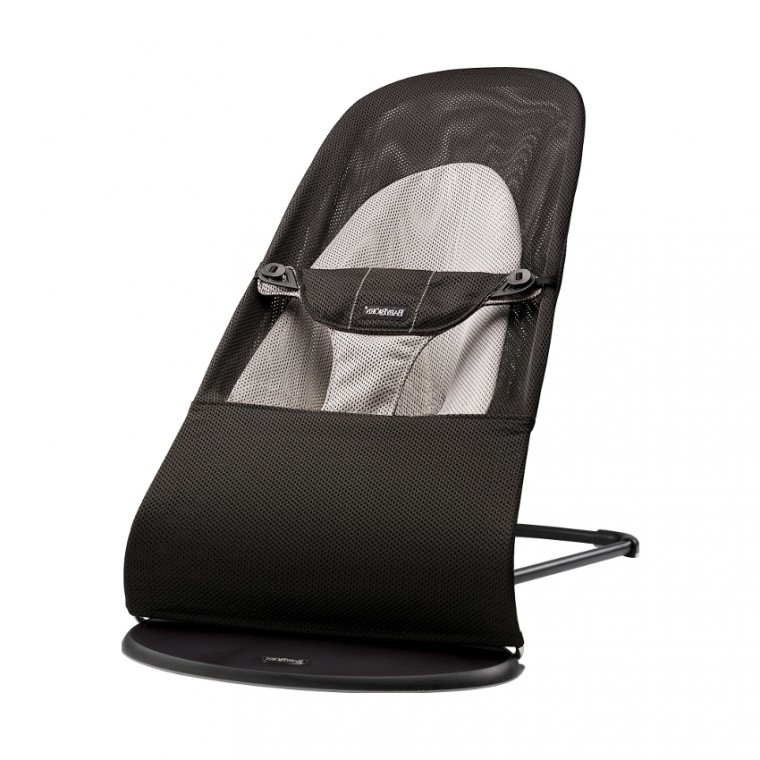 Baby Bjorn Bouncer Balance Soft is our classic bouncer in an extra soft design. The bouncer is one of our most beloved products. We launched our first model in 1961 and since then millions of children have played and been rocked and calmed in our bouncers. The latest addition is the Baby Bjorn Bouncer Balance Soft, an even softer and more modern version of our classic bouncer. We have used soft fabric, round forms and a supportive design to create the feeling of a snug nest for your baby from age newborn.